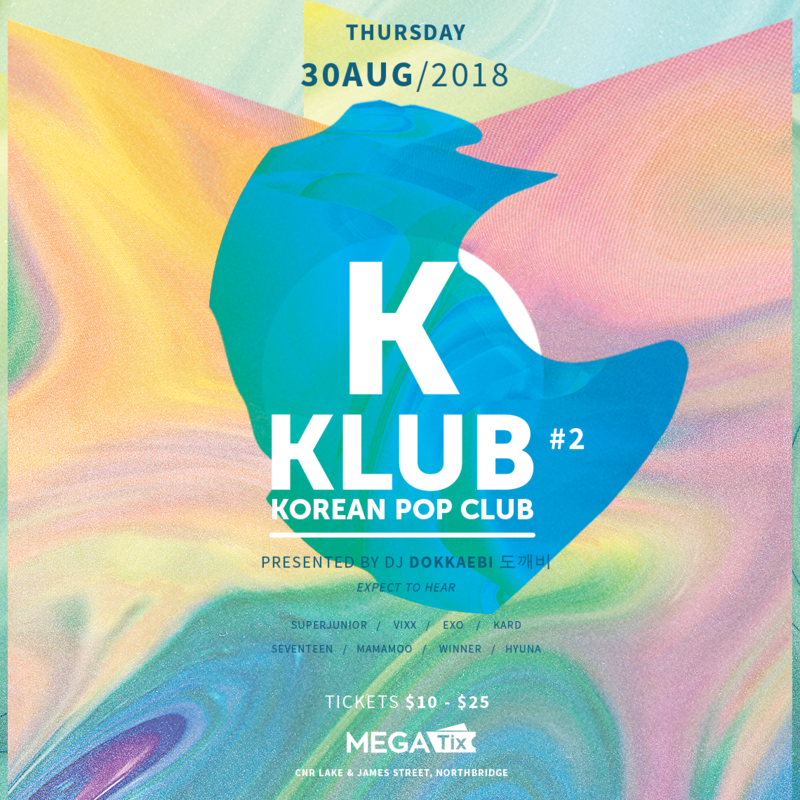 Welcome to K KLUB - Perth's new home for Korean Pop! A fresh new venue with a fresh new concept providing all the latest and classic hits you love presented by DJ Dokkaebi 도깨비. The launch party was LIT and so will this! Don't be sad as there's a new place to party and ask yourself TWICE, What Is Love? It's definitely not FAKE LOVE as this will be the place to DAYDREAM the night away! With KPop themed drinks, decorations and of course most importantly the MUSIC, K KLUB is here to stay and provide all you BAD BOY's and ladies with your Hallyu Fix! Bubble tea and Soju cocktails all night!